Most items at Champ's are priced 50%- 80% OFF Mfg. suggested retail prices! Original Kit-Kat® The Kit-Cat® Clock has been a source of enjoyment for families around the world for almost 60 years. This product is 100% made in America. Measures 15.5"x 4"x 2.5" Runs on two "C" Batteries. (Not Included) All Kit-Cat® Clocks Have the patented double animated feature of "Rolling eyes and wagging tail." 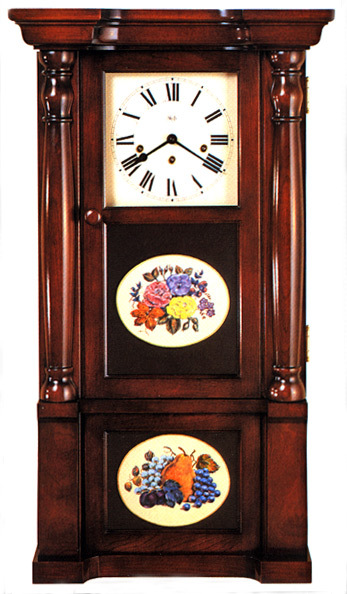 Tri-Fold Picture Desk Clock heavy brass w/chrome brush finish & weighs over 1/2 pound. Note: Quantity limited at given prices. Prices subject to Change due to yearly cost increases from Manufacturers. Website may Temporarily represent items that are no longer available.